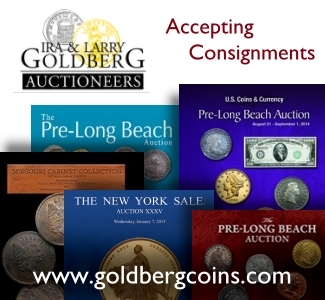 Coin collectors and investors, especially those who purchase modern coins, love low mintages. And mints, foreign and domestic, are aware of that and use it as a marketing tool to drum up interest in their coins. Foreign mints in particular issue coins in small numbers to increase interest in them. And both the U.S. and foreign mints issue many coins in a variety of different packaging options that appeal to different coin buyers. The Perth Mint in Western Australia (www.perthmint.com.au) is one of the world mints that most frequently issues the same coin in different formats. And each format has a different mintage, but the total mintage is what matters to collectors, not how many are issued in a particular format. The Perth Mint also sometimes re-issues coins from past years that have not reached their authorized maximum mintage. 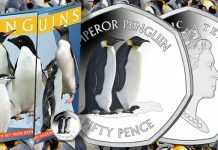 The main exception to that practice is series I Lunar coins, which Perth has stated will not be re-minted even though many coins in that series did not sell their entire authorized maximum mintage. Values for those coins have held up nicely and increased over the years. 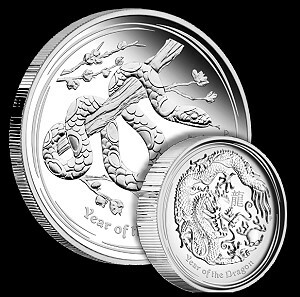 About the time Perth began issuing its 2013 Year of the Snake coins in the fall, it announced plans for a number of different coin sets that included previously issued coins, such as a set of the four high relief coins it has issued since last year (which does not include the beautiful Sydney Cove high relief silver medal) and a set of series II Lunar two ounce proof coins, which are considered the key coins in Perth’s annual Lunar three-coin proof sets. Those sets had their own issue limits, but collectors quickly realized that these sets would increase the total mintage of the coins, which they worried would erode the coins’ values. 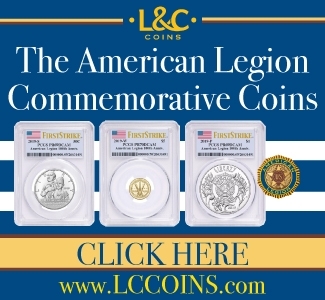 Many people said they specifically purchase many of those coins because of the previously announced low mintage. In addition, and this is probably what really frustrated many collectors and buyers of Perth coins, the mint announced that the maximum mintage it lists on its certificates are not the actual maximum mintages established by the Australian Parliament, and that those mintages, which are not publicly available, mean that a coin could be re-issued to a much higher mintage level at a later date. I think that was the straw that broke the proverbial camel’s back. This quickly resulted in a firestorm of criticism of Perth’s policy of having different mintages for coins issued in different packages. Many collectors also frowned on the mint’s reissuance of past coins such as those in its popular Kookaburra series, and what they saw as its confusing use of the term “specimen” to describe bullion coins included in numismatic sets. The Perth Mint, perhaps more than any other major mint in the world, takes the concerns of its customers seriously and invites collectors to voice their opinions on its various web sites and blogs. And Perth Mint officials take the time to respond to the views expressed on those sites and seem genuinely interested in learning what collectors think about the coins and their practices. 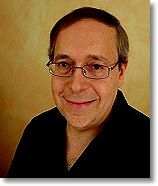 I contacted Perth during this tumultuous period to request some clarification on the mint’s mintage policies such as how they differed between numismatic and bullion coins, etc. In response I was told that the Mint was in the process of a comprehensive review of its mintage policies and that it would be holding special meetings to discuss these issues. On November 20 Perth announced its new mintage policies, which are effective immediately. The bullion coin mintage policies can be found here. And the numismatic mintage policies can be found here. The essential gist of the new policies is that maximum mintage for both types of coins will be stated clearly and will appear on accompanying certificates, and in various promotional materials, which should eliminate the confusion that existed until now. Both the total maximum mintage across all package options, and the specific issue limit for each package option will be stated. These actions go a long way in addressing the concerns of Perth Mint coin buyers about coin mintages, and they should help boost sales of Perth coins, which have been selling more slowly than usual in recent months. For example, the four-coin rectangular Year of the Snake set has not sold out since it was released at the beginning of November, whereas last year’s Year of the Dragon set sold out quickly. 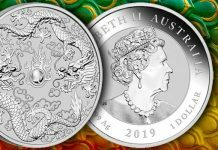 The slowdown is probably also a function of the fact that Year of the Snake coins are not as globally popular as Year of the Dragon coins that were issued last year and earlier this year. However, snakes are believed to be the second most popular Lunar animal, and they are especially popular in Germany, which has a large coin market. The U.S. Mint released a 2012 “limited edition” silver proof set on November 27 that simply repackages coins that are or were available in other formats earlier this year. This is, as far as I know, the first time our Mint has repackaged coins and given them their own limited mintage in order to increase interest among buyers. But astute collectors quickly figured out there is nothing really limited about these sets, and many are also turned-off by the fact that the coins are approximately $22 cheaper if purchased separately, although the 2012-W proof American silver eagle is no longer available for sale individually and can currently only be purchased from secondary dealers for a slightly higher price than the mint sold it for. I think the U.S. Mint should tread carefully with this type of product and should state clearly on the accompanying certificates that these sets increase the total mintage of the coins included in the sets. Otherwise, the U.S. Mint may face the same type of criticism that Perth had to deal with recently. There is nothing wrong with offering the same coins in different packages, and doing so appeals to collectors who may have missed out on coins that sold out in their earlier package options. 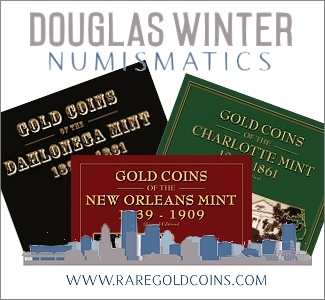 But the total maximum mintages need to be stated clearly, and the impression should not be given that the repackaged coins are somehow more scarce than the same coins in another format. Lack of clarity on that issue, as Perth discovered, can begin to erode the loyalty of mint buyers and their interest in purchasing coins from mints that are not upfront on the mintage issue.